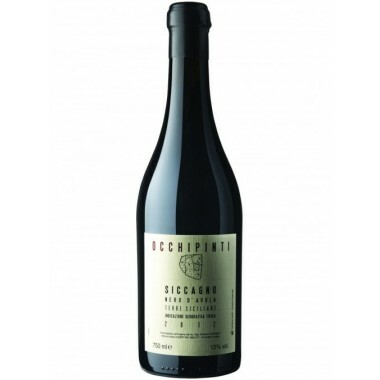 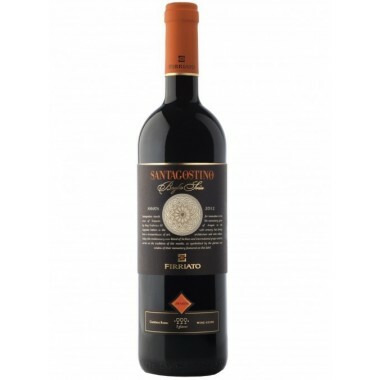 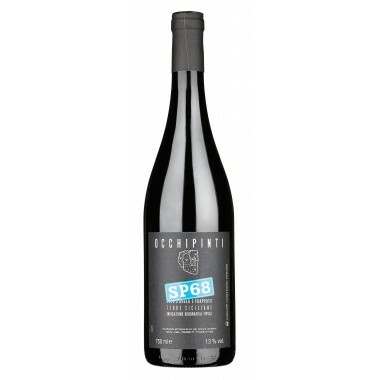 Antinori Pèppoli Chianti Classico DOCG Available here | Saporidoc UK. 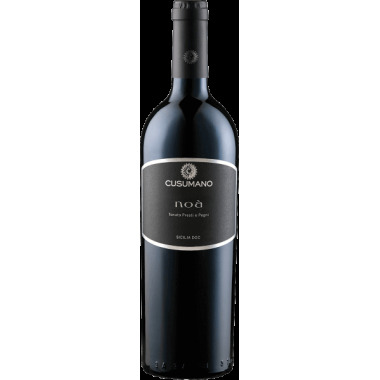 Pèppoli Chianti Classico from the famous Antinori House represents an elegant red wine which is both complex and well structured and with much fruit, freshness and aromatic fragrance as well. 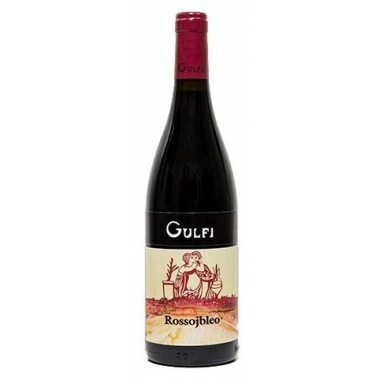 Pairs with Red meat, game, tasty roasts or medium seasoned cheeses. 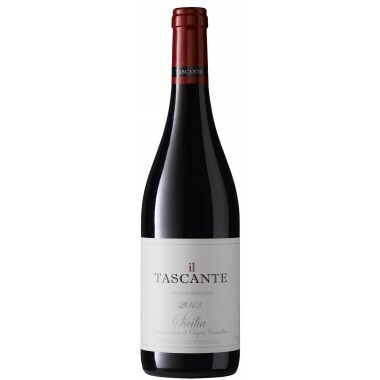 Serve at 16-18 C.
The grapes were picked variety by variety, then destemmed and pressed before enterings into stainless fermentation tanks. 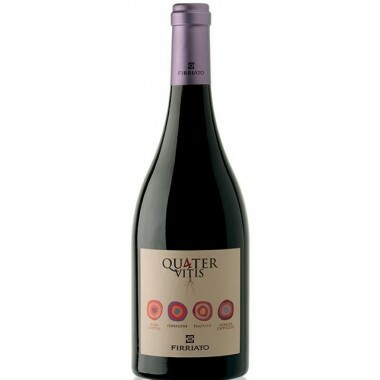 The fermentation was carried out at controlled temperatures to fully bring out varietal character and conserve fruity and flora notes. 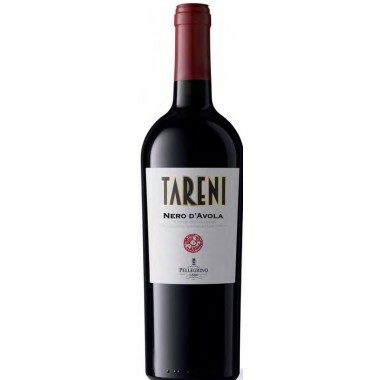 The period of skin contact was approximately 10 days for the Sangiovese, 15 days for the Merlot and Syrah, and the extraction techniques were aimed at the achievement of soft and supple tannins. 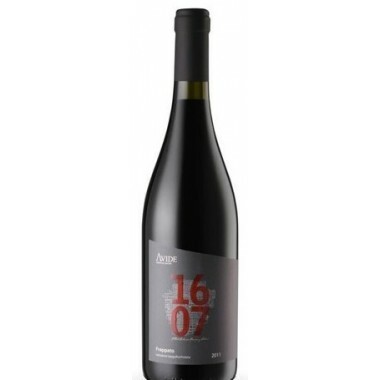 At the end of the malolactic fermentation, the wine was assembled and went into Slavonian oak casks, where it aged for approximately nine months before bottling. 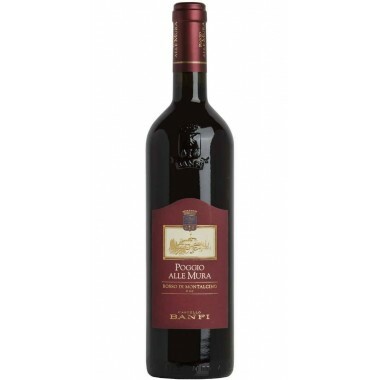 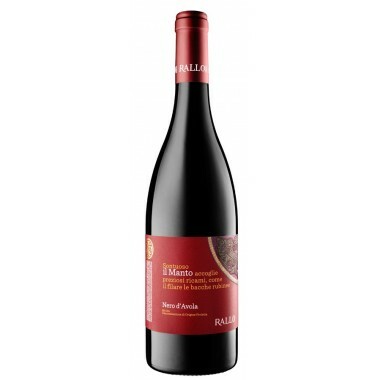 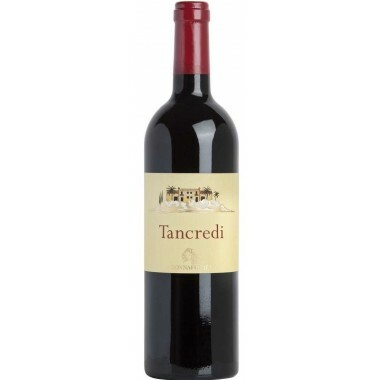 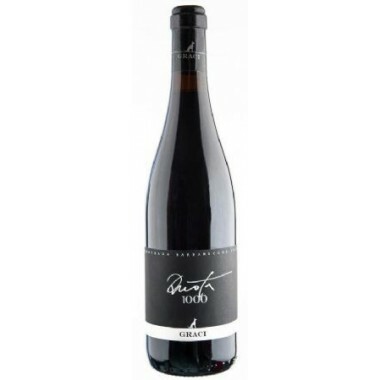 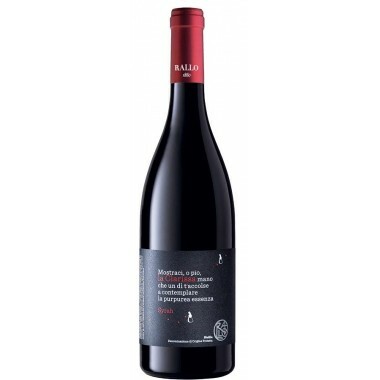 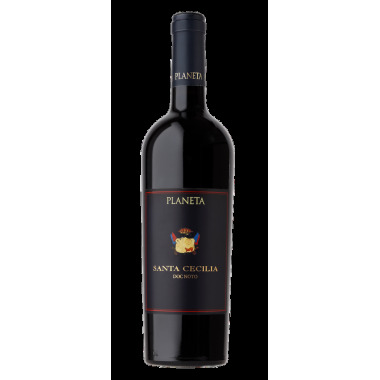 Bouquet: The wine shows intensely fruity notes of cherries and red currants on the nose which fuse very well with the typical sensations of violets which characterize Chianti Classico. 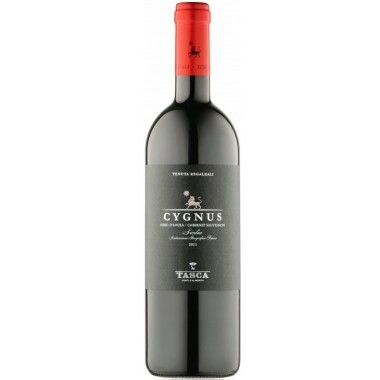 Very delicate and quite well integrated smoky sensations created by the oak ageing. 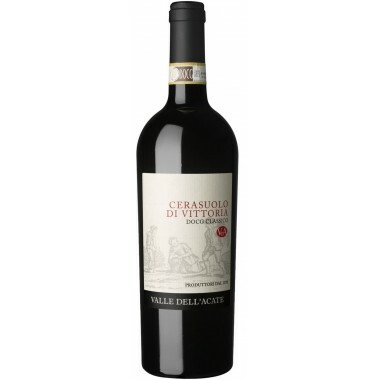 Taste: The palate is savory with a tasty vein of acidity together with silky and polished tannins.